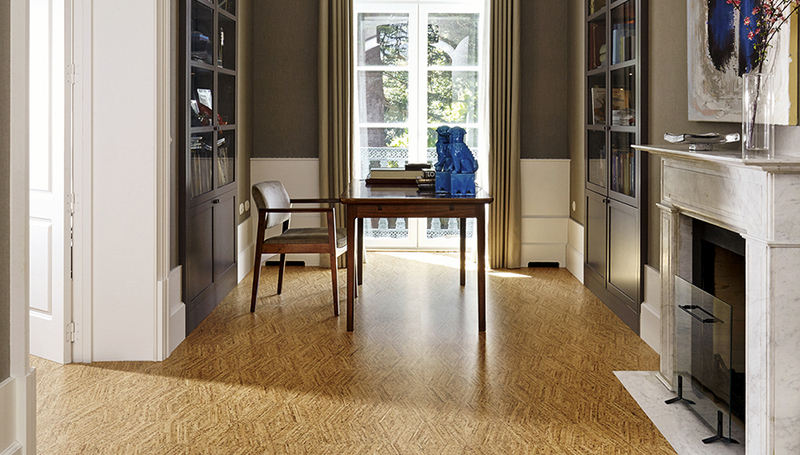 GERFLOR is a leading European floor coverings group with sales exceeding Euro 300 million. Its headquarter is located at LYON-FRANCE. 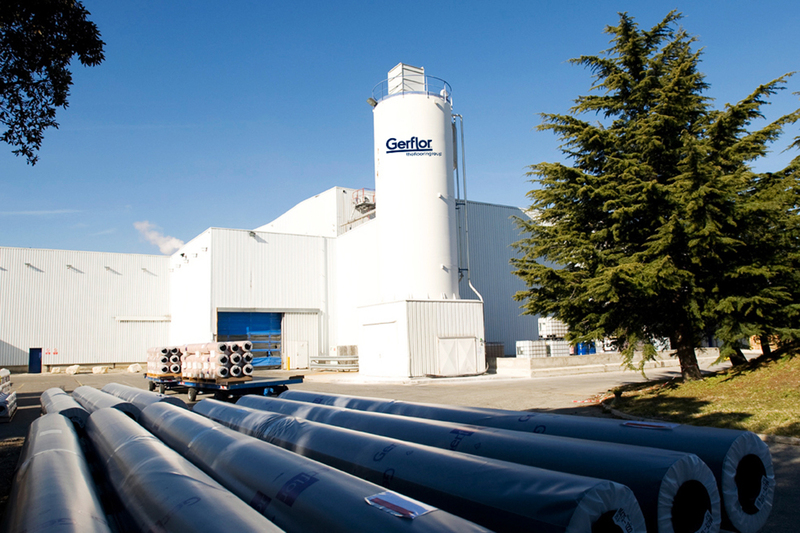 With more than 2,000 employees and 7 industrial sites worldwide, GERFLOR is Europe’s second largest manufacturer of PVC flooring serving the retail and contract markets. 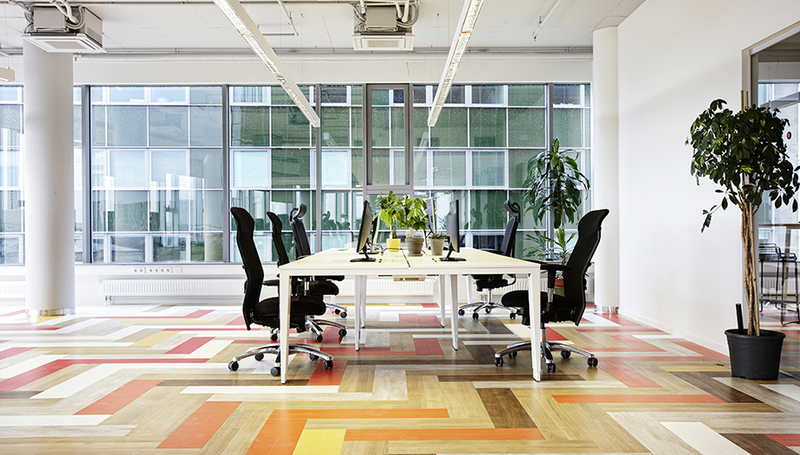 GERFLOR also produces certain PVC flooring products for industrial use. With its synthetic indoor flooring range for sports arenas and halls, GERFLOR has supplied flooring for numerous prestigious events, including each of the summer Olympic Games since 1976. Internationally, GERFLOR has its own distribution companies outside of France as well as a network of agents and distributors.